Microscopic pathology image showing Dilated Pore of Winer. The exact cause and development of Dilated Pore of Winer is unknown. What are the Signs and Symptoms of Dilated Pore of Winer? How is Dilated Pore of Winer Diagnosed? Note: The diagnosis of Dilated Pore of Winer may not necessarily involve a biopsy. However, if there is a suspicion of melanoma, then the healthcare provider may recommend a biopsy. What are the possible Complications of Dilated Pore of Winer? How is Dilated Pore of Winer Treated? Dilated Pore of Winer may not require any treatment in a majority of cases. However, they may be removed when they present cosmetic issues or get infected. How can Dilated Pore of Winer be Prevented? Mittal, R. R., Sethi, P. S., & Jha, A. (2002). Dilated pore of Winer. Indian journal of dermatology, venereology and leprology, 68(4), 239-240. Requena, L., & Sangüeza, O. (2017). Dilated Pore of Winer. In Cutaneous Adnexal Neoplasms (pp. 551-556). Springer, Cham. Carlson‐Sweet, K. L., Weigand, D. A., & MacFarlane, D. F. (2000). 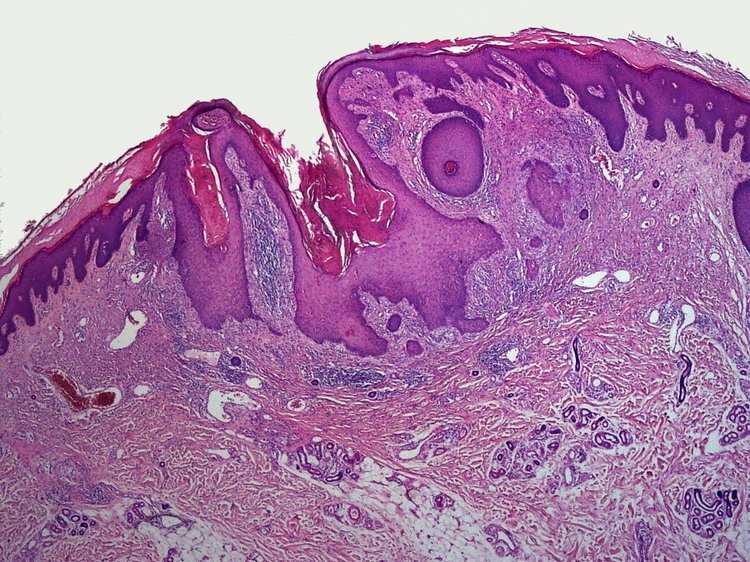 Trichoid basal cell carcinoma found in a dilated pore on the nose. 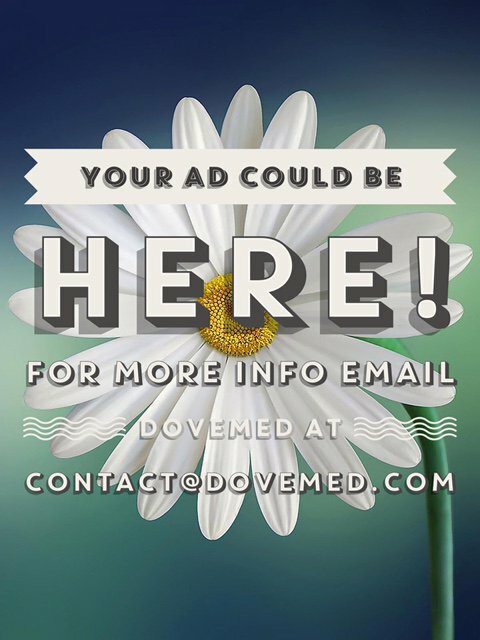 Dermatologic surgery, 26(9), 874-876. Kurokawa, I., Nakai, Y., Nishimura, K., Hakamada, A., Isoda, K. I., Yamanaka, K. I., ... & Tsubura, A. (2007). Cytokeratin and filaggrin expression in nevus comedonicus. Journal of cutaneous pathology, 34(4), 338-341. Steffen, C. (2001). Winer's dilated pore: the infundibuloma. The American journal of dermatopathology, 23(3), 246-253. Kushner, J. A., Thomas, R. S., & Young, R. J. (2014). An unusual location of a pilar sheath acanthoma. International journal of trichology, 6(4), 185. Tchernev, G., Ananiev, J., Semkova, K., Dourmishev, L. A., Schönlebe, J., & Wollina, U. (2013). Nevus comedonicus: an updated review. Dermatology and therapy, 3(1), 33-40. Ayoub, O. M., Timms, M. S., & Mene, A. (2001). Winer's dilated pore, rare presentation in the external ear canal. Auris Nasus Larynx, 28(4), 349-352. Schecter, A. K., Lester, B., Pan, T. D., & Robinson‐Bostom, L. (2004). Linear nevus comedonicus with epidermolytic hyperkeratosis. Journal of cutaneous pathology, 31(7), 502-505.